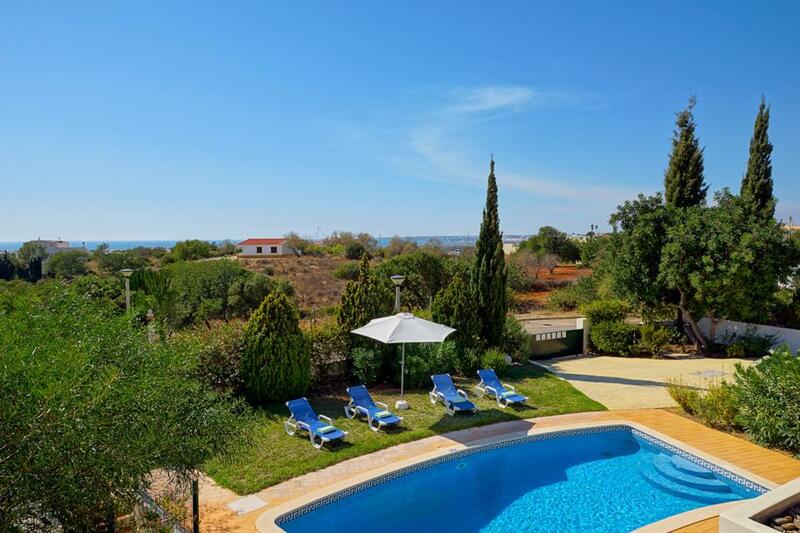 Villa Orchid is a marvellous villa positioned in a peaceful and tranquil location in the popular village of Vale De Parra. 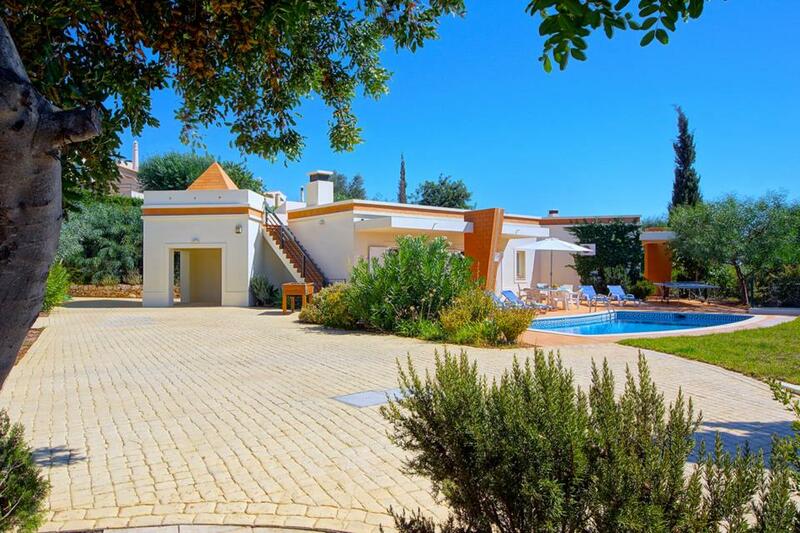 Villa Orchid is a picture perfect, three-bedroom villa situated in the coveted area of Vale De Parra in the Algarve. A relaxed village, nestled within citrus trees and vineyards, Vale De Parra is a super tranquil place to unwind. 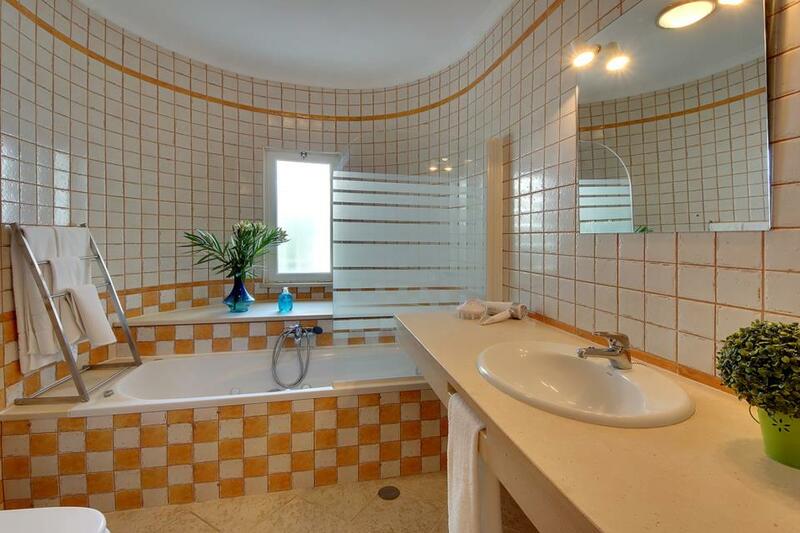 The villa has been designed with a space enhancing, curved layout, the swimming pool hugging the front of the property. It is bordered by mature evergreen trees and fringed by sun loungers. With outdoor relaxation in mind, there are two al-fresco dining tables, a Portuguese BBQ, ping pong and table football for a spot of fun in the sun. Whilst there’s little reason to head indoors, when you do retire for the evening, you’ll be welcomed into a homely atmosphere. 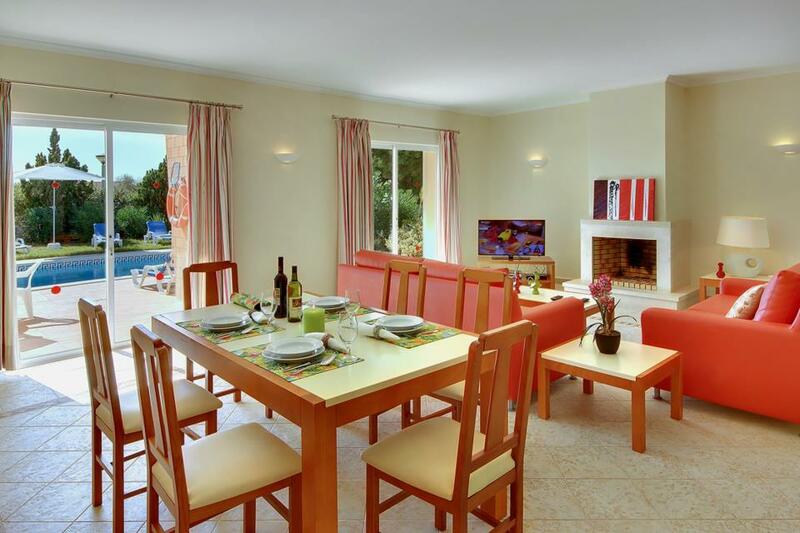 The décor is light, with cheery red sofas and an easy dining area. 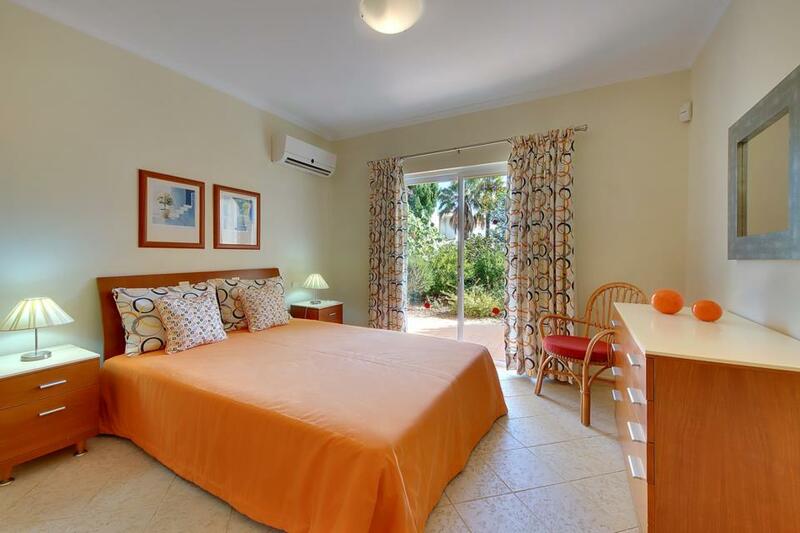 The kitchen comes fully equipped and each bedroom is individually furnished with colourful throws. 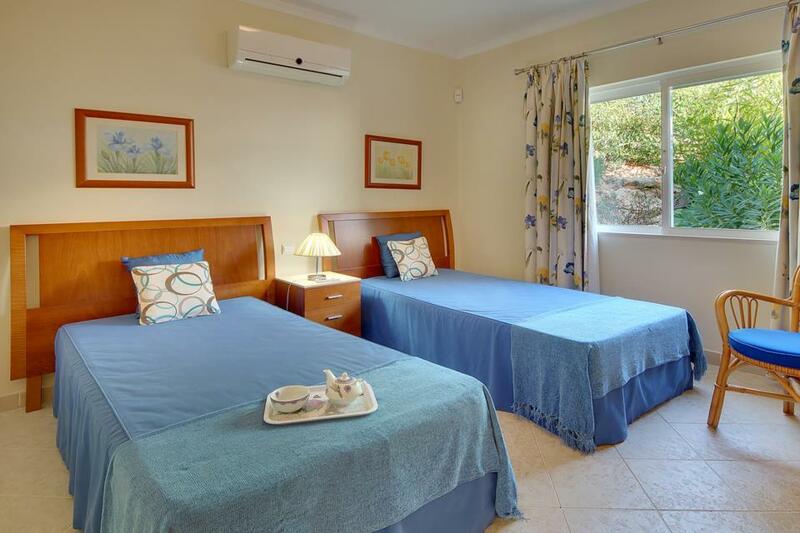 There is one double bedroom and two twin bedrooms, making it perfect for families with children. Take a fifteen-minute stroll to the local cafes, restaurants and shops. If you’re in a car, you can reach beautiful, sandy bays within a mere five minutes. If you’re searching for secluded shores head for Evaristo and Castello or sunbathe on the glorious golden sands at Gale. Would highly recommend nice quiet location ,ample private parking in the spacious grounds. 10 minutes walk to 2 well stocked supermarkets, 3 good restaurants and 2 locals bars all great value. 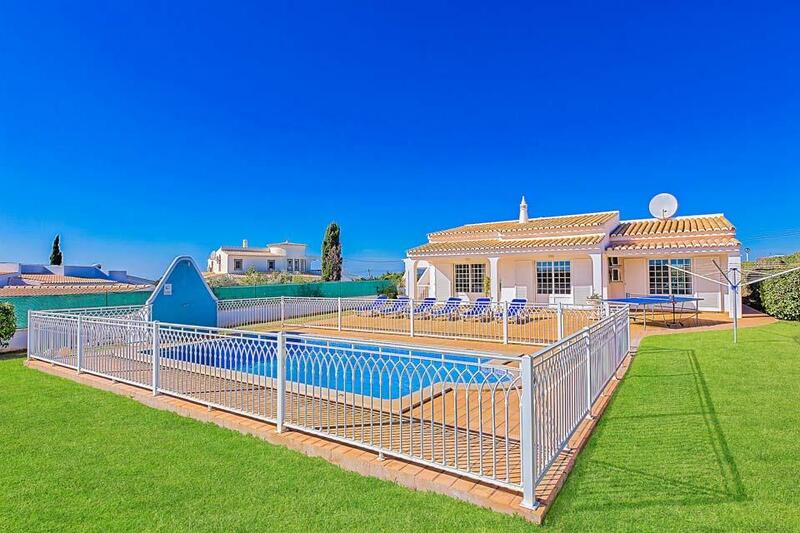 Great villa with pool, well equipped and ideally located for exploring the Algarve. Perfect villa had everything you needed lovely big pool was kept very clean was in a perfect location close enough to get to anywhere easily in a car without being in the middle of everything going on villa is in a lovely tranquil area . 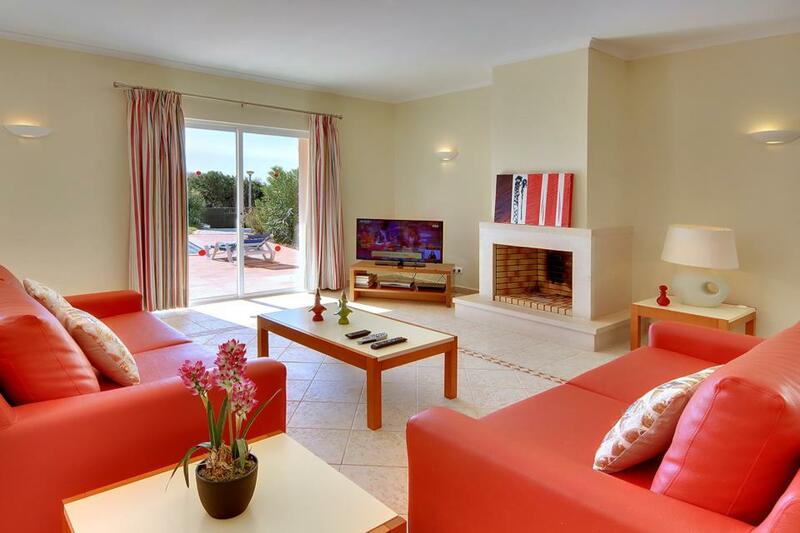 Beautiful villa in a very peaceful area away from the hustle and bustle of albufeira town. 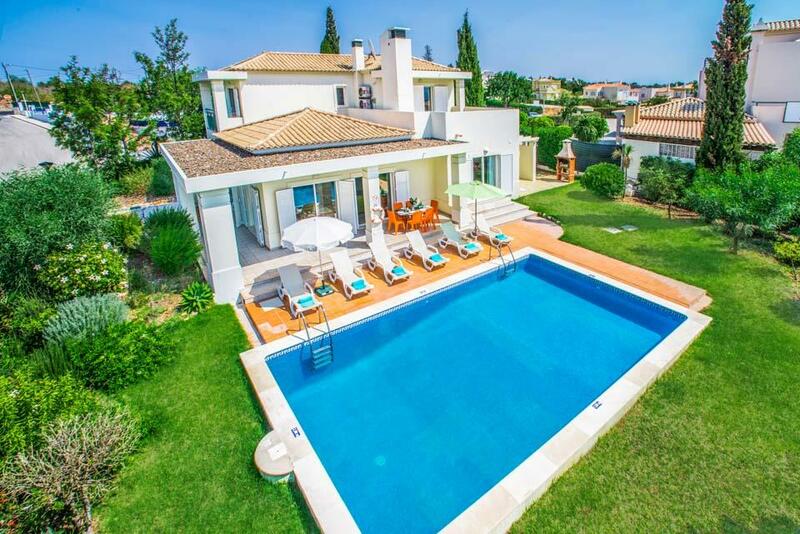 The villa was excellent, and was exactly as appeared on the website. 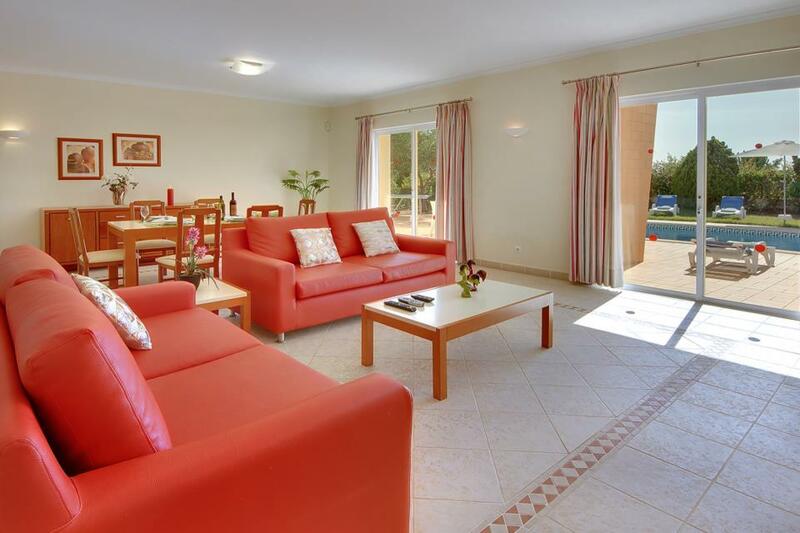 It had everything you needed for a comfortable stay, we had a lovely holiday and would definitely consider returning. 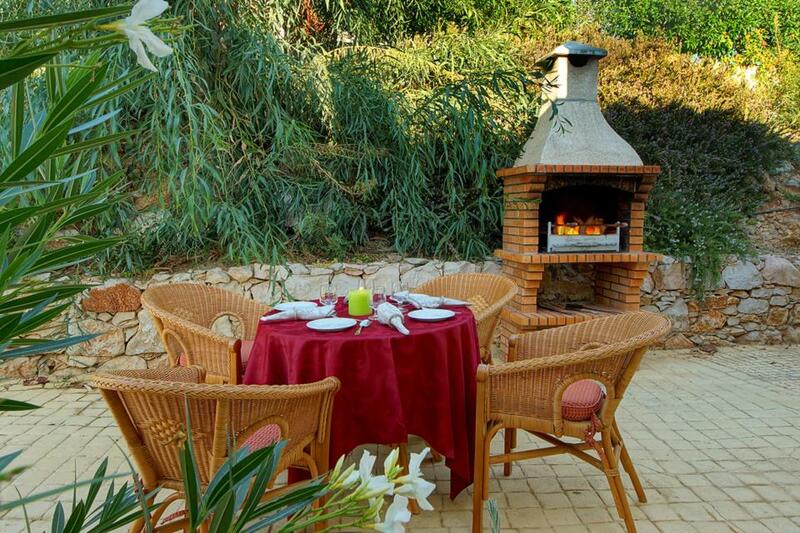 Villa Orchid was in a great location, with beautiful views from the roof terrace. 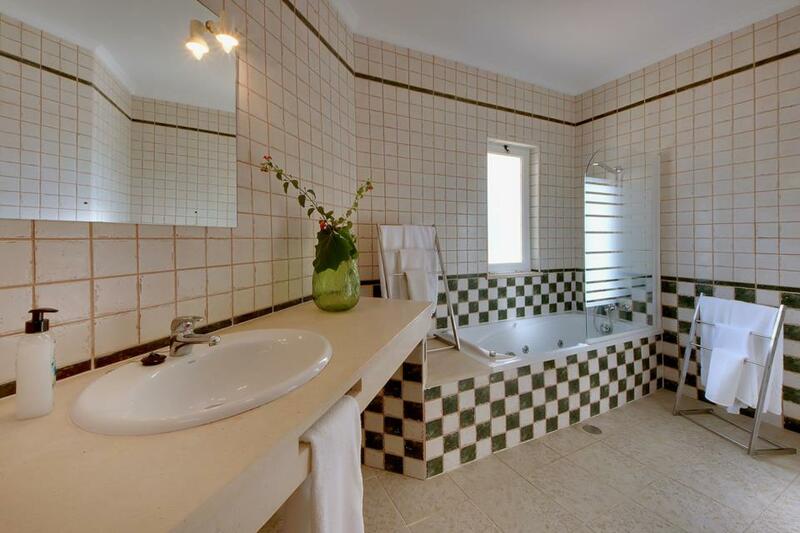 The villa was really well equipped with everything you required for a perfect holiday. 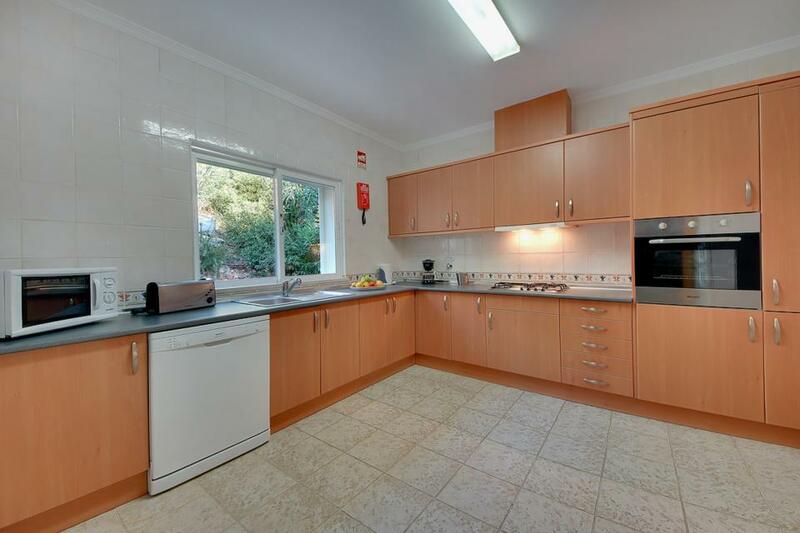 Lots of space, very clean and kept in very good condition. Great accommodation, all spotlessly clean. 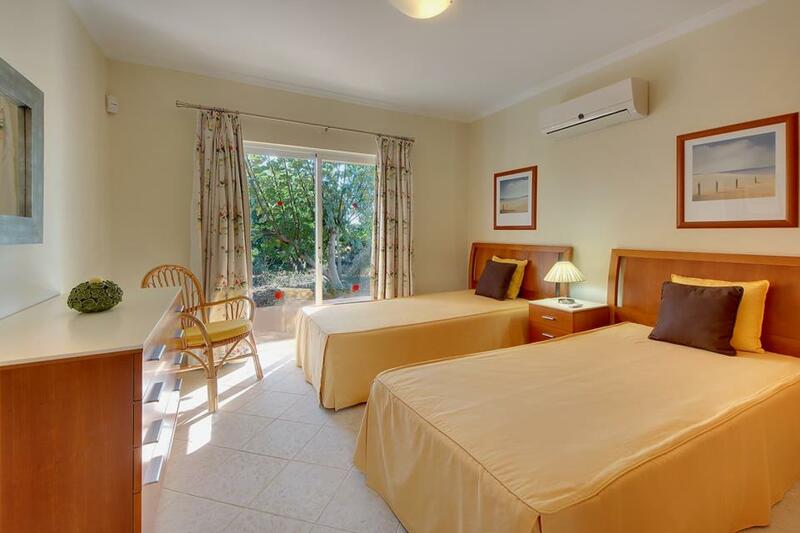 Only a couple of minutes from some of the lovely beaches. .
Great accommodation, all spotlessly clean. Only a couple of minutes from a couple of lovely beaches. Villa was lovely and clean, comfortable beds and ample space both inside and out, excellent wifi, plenty of crockery, glasses and utensils in the kitchen. Would definitely use Solmar again and can recommend their service, rep was very helpful. 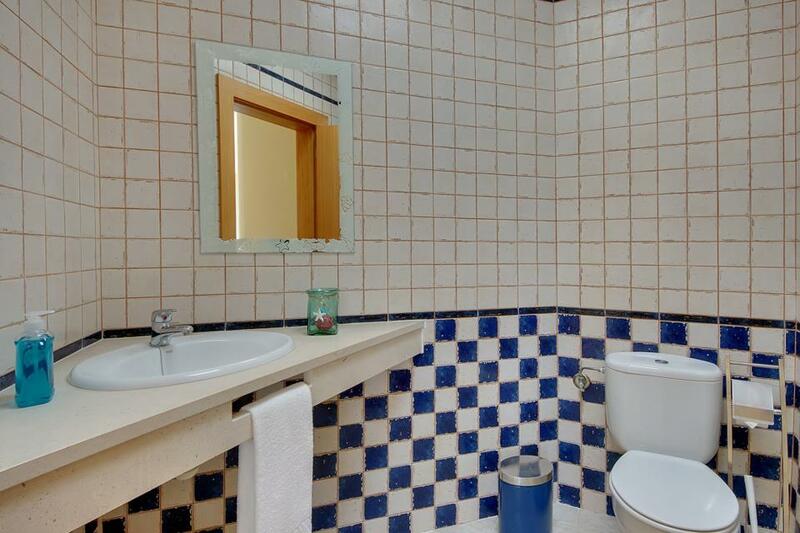 Set within a large well tendered garden is Casa Palmeira. 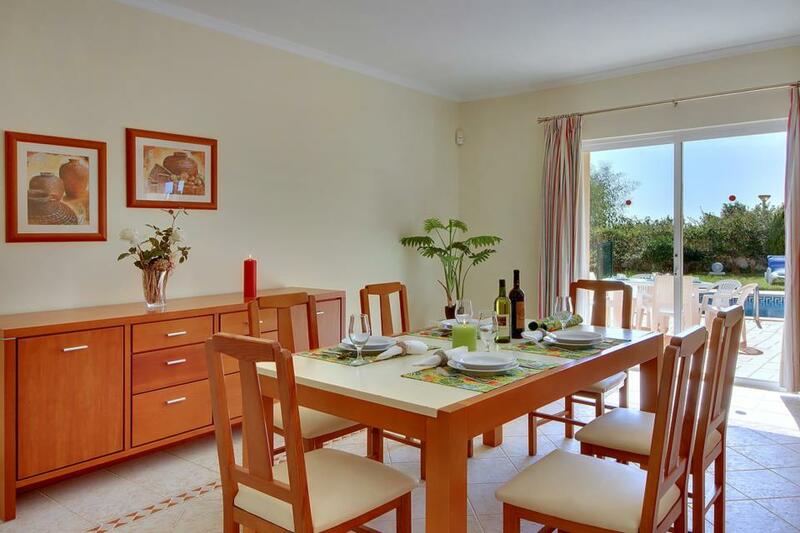 This traditional whitewashed property would be ideally suited to families travelling with small children as the large lawned area surrounds a fenced in pool which is flanked by a spacious terrace..